It is with broken hearts the family of Wilfred “Gearry” Thompson announce his passing which occurred on Friday, April 12, 2019 at the Saint John Regional Hospital. Born April 2, 1936 he was the son of the late Wilfred George and Marion (Black) Thompson. Gearry was a graduate of Saint John Vocational School and raised in the south end of Saint John. A devout catholic, he attended the Cathedral of the Immaculate Conception and later St. Ann’s Catholic Church. Gearry worked his entire career with the provincial government as a property assessor. He cherished his time spent with family and friends during the summer at his camp in Wickham, NB. Gearry shared a love for coaching hockey and a passion for model trains. Gearry is survived by his loving wife, Carlene (Doucette) and his children; Michael Gearry, Christopher James, Robert George (Mandy) and step children; Curtis Fanjoy (Samantha) and Cara Lea Fanjoy-Miller (John). He is also survived by his sister Reay Wallace (Foster). Gearry will be forever missed by his grandchildren; Meghan, Sarah, Mackenzie, Lia, Ciaran, Finn and a special grandchild and great grandchild on the way, cherished nieces Lesley and Krista and nephew Clifford. 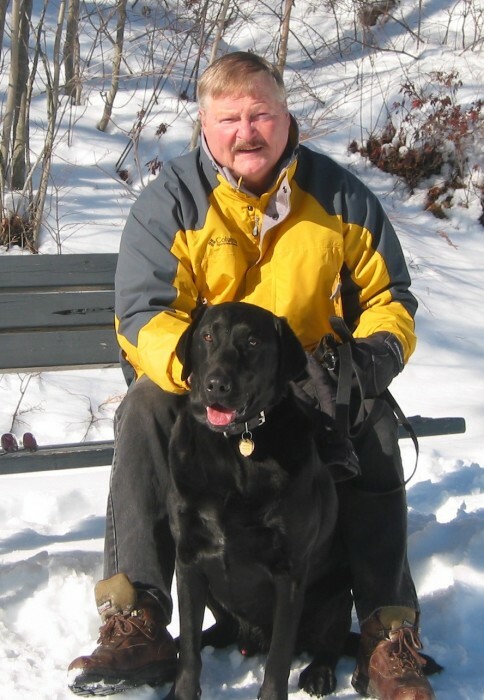 Gearry will be remembered by his loving canine companion Bailee and predeceased by his canine companions Murphee, Ben and Angus. 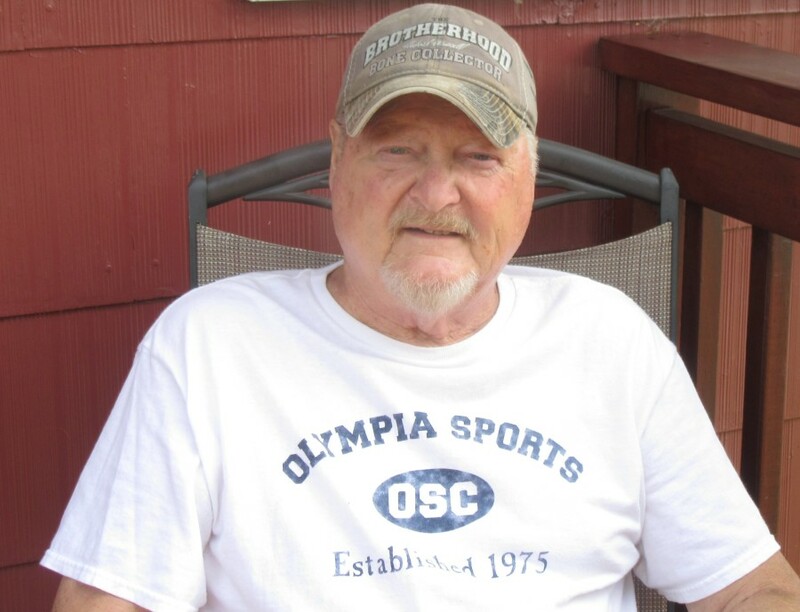 Visitation hours will take place at the Fundy Funeral Home, 230 Westmorland Road (646-2424) on Tuesday, April 16th at 11am until the service in the Fundy Chapel at 1pm. Interment to follow at Fernhill Cemetery.